The Amache Pilgrimage is held each year on the Saturday before Memorial Day Weekend, which will be May 18 in 2019. 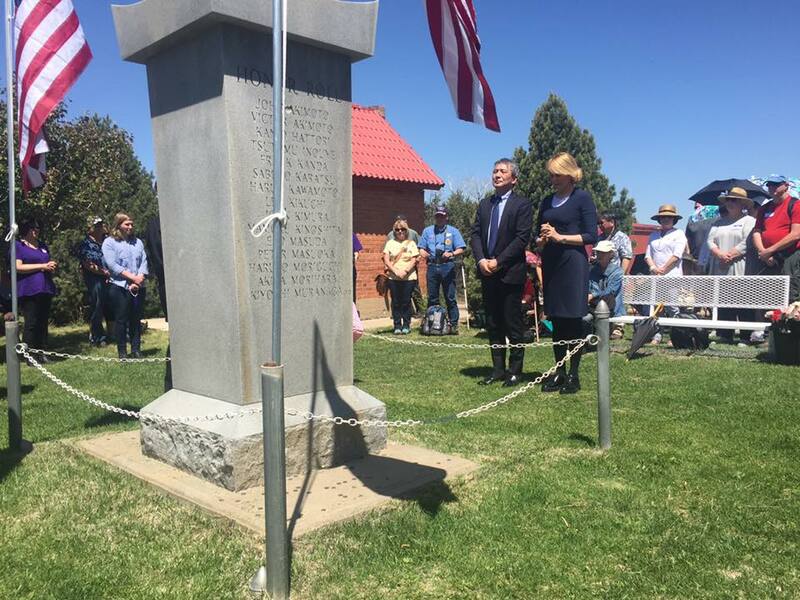 It is a day to remember those of Japanese descent who spent more than three years imprisoned on the plains of southern Colorado during World War II. For information, see the Pilgrimage page and flyer. For those driving, note there will be a parade along Route 50. Directions for an alternate route are posted on the Pilgrimage page. Help shape the future of JA incarceration archaeology: Share your experiences, family stories, or historic documents, by Feb 1! 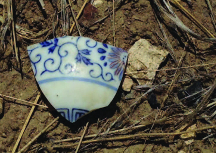 Bonnie J. Clark (University of Denver) and Dana Ogo Shew (Anthropological Studies Center, Sonoma State University) are developing an article “From the Inside Out—Thinking through the Archaeology of Japanese American Incarceration” to be published in the International Journal of Historical Archaeology that will explore trends and patterns of the Japanese American experience before, during, and after incarceration. The authors will draw on the results of six field seasons of archaeology at Amache but they also need your help! Your insight on the Japanese community’s practices before and after WWII are crucial to this study’s conclusions and suggestions for future research. To participate, please answer the short questions on google forms at https://goo.gl/forms/em5szuSLLQOHyZI92. Please feel free to share this with others! We would appreciate a response by February 1. Contact Bonnie Clark for any questions: bclark@du.edu. A hailstorm on July 29 delivered baseball-sized hail driven by 70 mph winds, resulting in damage at the Amache site, research center, and other buildings/structures in Granada. The barracks building on the Amache site lost 65 of its small-pane windows, there was also damage to the water tower and guard tower. The research center also lost many windows, needed to be re-roofed, and needs new fencing. Amache Preservation Society was able to secure the buildings, protect all artifacts, and perform crucial repairs. Thanks to the outpouring of support from the Amache community, immediate costs were covered, but larger repairs are still ongoing. Members of APS are also volunteering their time and assistance to Granada community members whose homes, vehicles, and other property sustained major damage. We would be grateful for any funds to help with continued restoration. You can send tax-deductible donations directly to the Amache Preservation Society or through our PayPal Donate button. 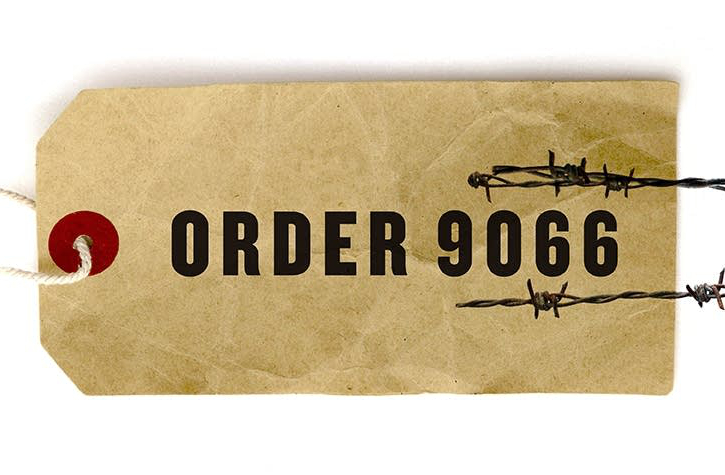 APM reports and the Smithsonian’s National Museum of American History recently released Order 9066, a podcast series chronicling the history of the Japanese-American incarceration through vivid, first-person accounts. It is narrated by Sab Shimono and Pat Suzuki, veteran actors and stage performers incarcerated at Amache. 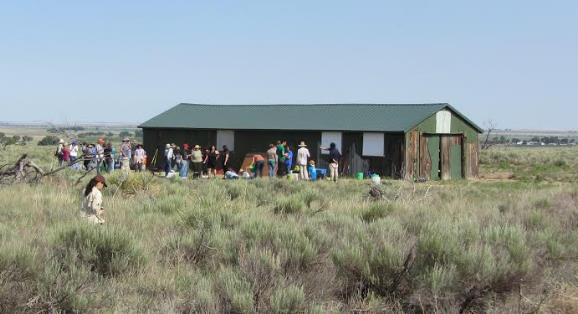 The 11-F Recreation Hall was moved back to its original Amache foundation from the town of Granada in time for the annual May Amache pilgrimage. Colorado Preservation Inc. (CPI) documented the process with a media crew to share the experience. Several local and international media outlets also publicized articles about moving the rec hall back to Amache. The area around the rec hall was one of the archaeological sites studied this year by the Denver University Field School. Aside from moving the rec hall, the larger project included the addition of fences around the water and guard towers, lighting the water tower, and adding a historic searchlight, comparable to the original, to the guard tower. The National Japanese American Memorial Foundation‘s Digital Storytelling Project trained high school students in video production to tell stories of the 10 internment camp sites. The videos are now available on the NJAMF website. Amache’s digital story was produced by Halle Sousa, who participated in DU’s 2016 Archaeology Field School. Check out Halle’s video. 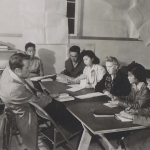 Sonoma State University’s North Bay Ethnic Digital Collection features photographs of daily life at the Amache Relocation Center in Colorado, home to over 7,000 interned Americans of Japanese ancestry during World War II, many of them from the North Bay. 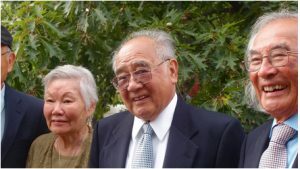 Sonoma State University Professor Emeritus Robert Fuchigami was an internee in the Amache Relocation Center and wrote the descriptions for many of the items in the Collection, which began as a grant-funded project and part of the University Library’s North Bay Ethnic Archive. The collection can be accessed online at https://northbaydigital.sonoma.edu/digital/collection/nbedc. The DU Archaeology Field School was recognized for promoting diversity in the discipline at the Society for Historical Archaeology conference in January, 2017. The field school is typically offered every two years (in even years) and is a four-credit undergraduate level course for students interested in archaeology, museum studies, or history. High school internship and volunteer opportunities are available for those with family ties to the site. A Community Open House for those with personal or family connections to Amache and a Public Open House open to everyone are held each season. 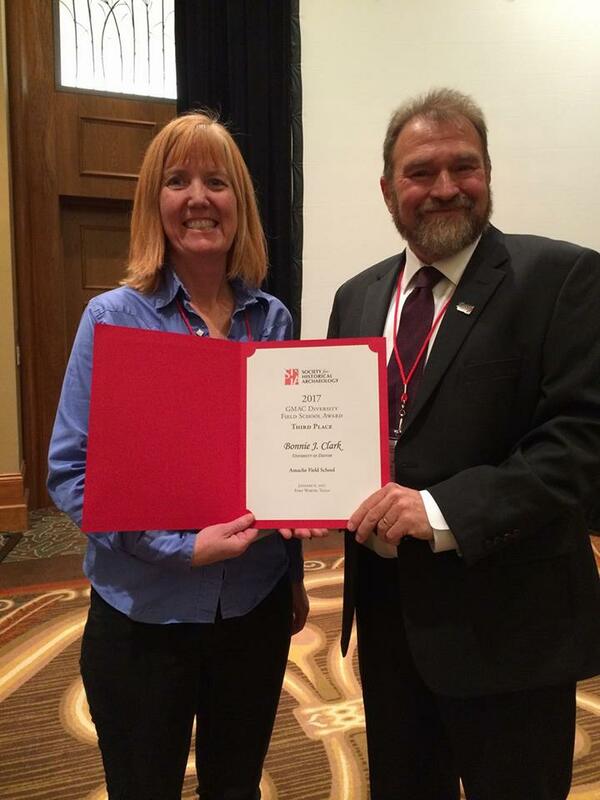 Congratulations, Dr. Bonnie Clark! The Smithsonian’s National Museum of American History and the Japanese American National Museum held a National Youth Summit on Japanese American incarceration in World War II on Tuesday, May 17, 2016 from 1–2 PM EDT. The recording of the full webcast is now available on the Smithsonian’s website. 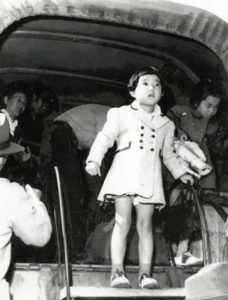 The Minidoka Ghost Stories project is seeking stories of ghosts, hauntings, and the strange from the imprisonment of Japanese Americans during World War II, and is an opportunity to hear and to share a unique aspect of the internment experience. These stories not only provide an alternative inroad to Japanese American history, but also, in the analysis of their telling, provide insights into our culture, our values, and our legacy. Though Minidoka is specified in the project’s title, they are interested in hearing stories associated with ANY of the camps. To learn more about the project or to contribute, visit the project’s facebook page or contact them at minidokaghoststories@gmail.com. A student and community curated exhibit, Connecting the Pieces: Dialogues on the Amache Archaeology Collection is now available to travel. 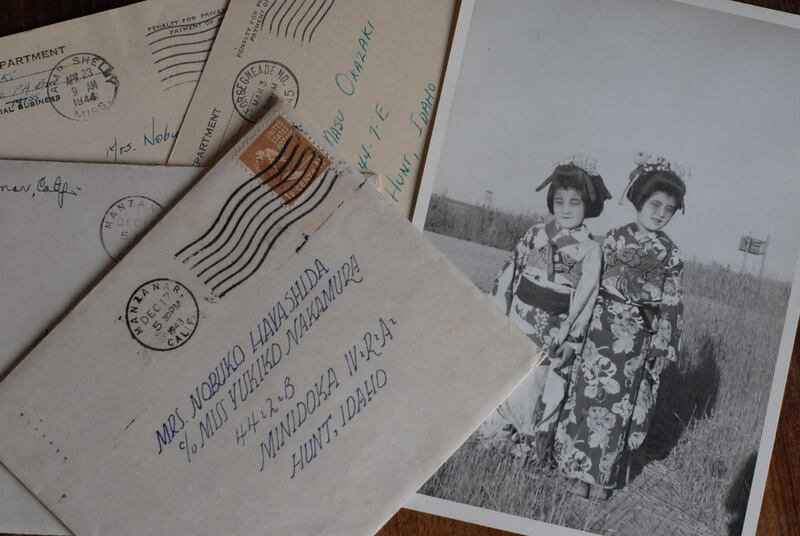 Connecting the Pieces features objects from the DU Amache Research Project that help tell the story of Japanese American internment during World War II. Interested in bringing the dialogue to your local museum, library, or community center? Download the flier or contact Anne Amati for more information. The Granada Relocation Center is named after Amache, daughter of Ochi-nee, chief of the Cheyenne Indian tribe. Amache was married to John C. Prowers, for whom the Prowers County was named and where Amache is located and Lamar is its County seat.